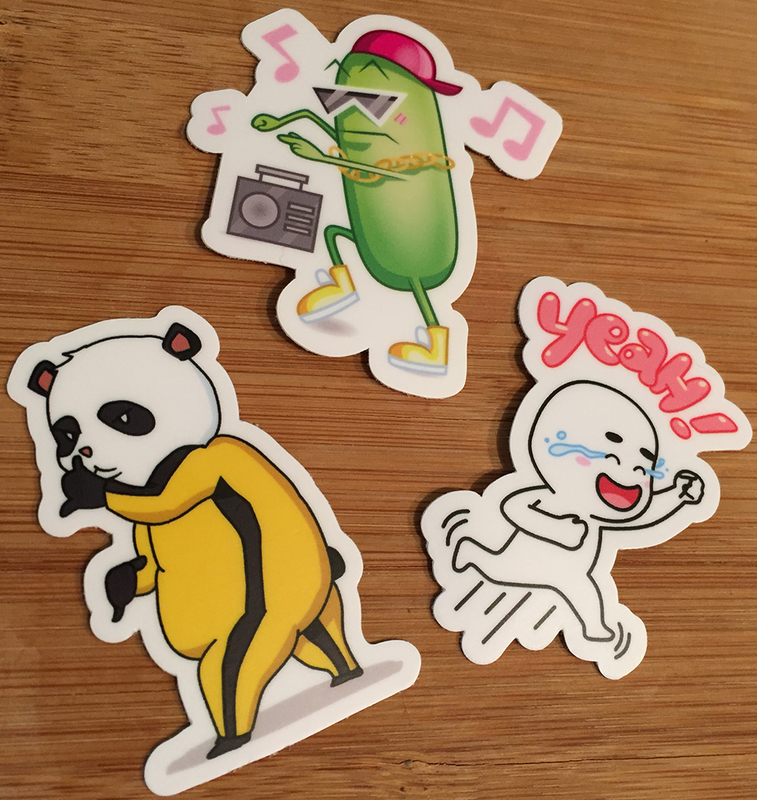 My interns at Eko Communications have been working on creating stickers for our app with a Southeast Asia client base. I'll be attending a number internship and job fairs this spring and we decided to make stickers of the stickers to hand out! If you'd like one, please contact me and I'll mail one out. How A Broadway Musical Can Get You a Job!